First, I want to thank all of you wonderful readers for your kind and thoughtful comments on yesterday's post. It really means so much to me. Even though this happened years ago, it feels just like yesterday when I read my words. A weight has truly been lifted and I thank you for joining me in this healing experience. Today's post is much lighter. . . Two types of fabric make me think about summer. . . madras and seersucker. Here's some madras eye candy for your today. Madras flip flops from Vineyard Vines are a perfect addition for any preppy beach bag. 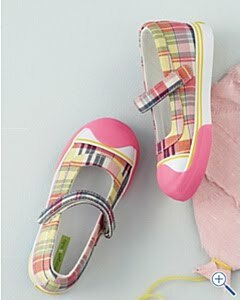 Aren't these children's shoes adorable? You can find them in the Garnet Hill catalog. L.L. Bean Signature plaid tunic I like the new signature line and am thrilled to be able to purchase it at Tysons Corner in Virginia. There's something about trying things on in person that is so wonderful. 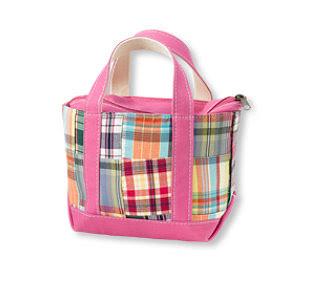 This adorable pink madras tote bag from L.L. Bean is less than $20! If you want your drink to match your clothes, then you should have a Madras. A madras is made with vodka and cranberry juice with a splash of orange. If you don't stir the drink completely, it will look like madras. Garnish with a slice of lime. 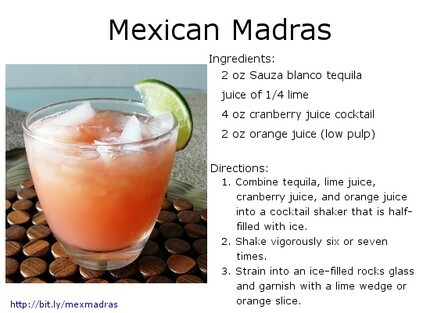 Here's a recipe for a Mexican Madras. It's much less common, which makes it all the more fun! I used this drink as a signature drink at a party I hosted and the guests LOVED it. 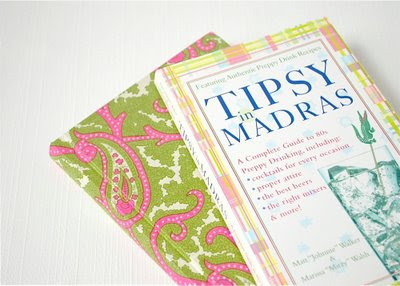 I've had this Tipsy in Madras book for a while and was shocked to discover it on amazon.com for over $60 now that it is out of print. It used to be one of my standard presents for friends. 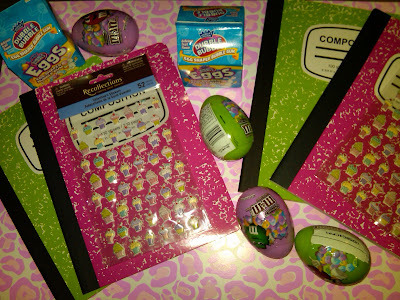 I probably gave more than twenty of these books as gifts! Plaid is my favorite color; after pink and green, of course! Have a happy Tuesday. Love everything! I am going to make that Mexican madras this weekend! BTW that tunic is gorgeous, and I am going to definitely have to try your Mexican Madras cocktail! We're going to Playa del Carmen in July! The children's shoes are adorable! 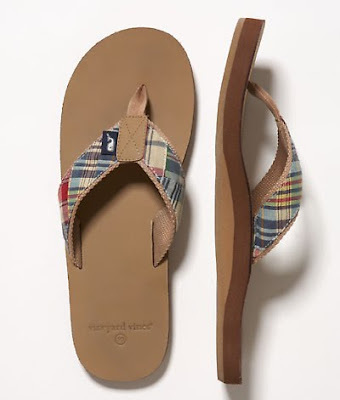 I'd LOVE to find the Madras VV flipflops in my Easter basket...too cute! Love those madras flip flops, they are a must have! Again, you are an amazing woman and I am glad you feel the weight has been lifted. As for the madras bag... too cute!!! I will be trying your recipe, sounds delicious! Cheers!